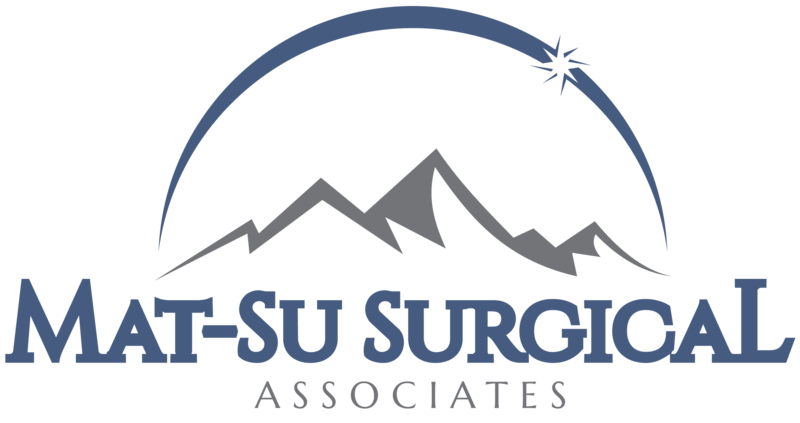 Patient Forms » Palmer General Surgeon | Mat-Su Surgical Associates, A.P.C. If you are not able to complete the registration process using our new interactive Patient Portal, please PRINT THE FORM and COMPLETE THE FORM, and bring it with you to your appointment. Please bring a valid ID, insurance cards and a completed medication list as well.